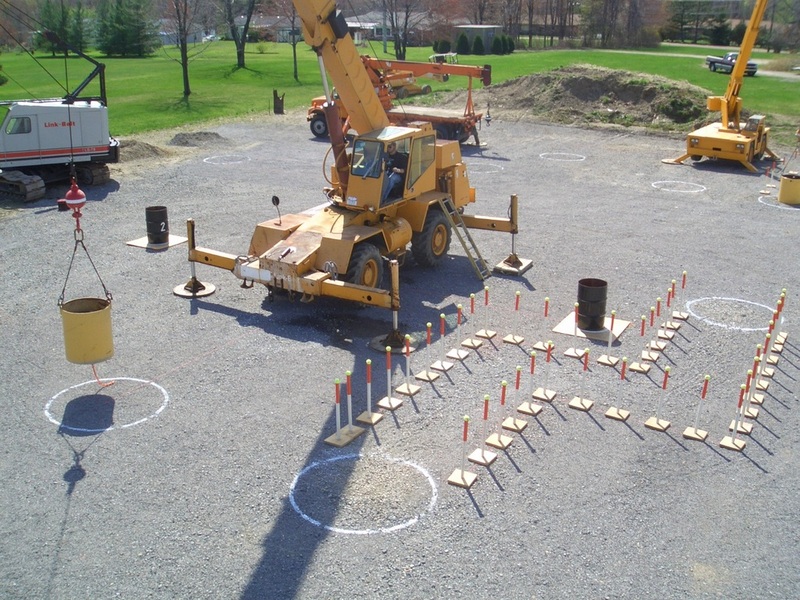 NCCCO Accredited crane training for written and practical certification for all crane classifications. These services can be provided at your site or your operators may attend one of our scheduled open enrollment classes. Central Crane Certification fully endorses the National Commission for the Certification Of Crane Operators (NCCCO) and provides training to prepare candidates for CCO examinations.